This is the #1 post of my new series on my blog which I will simply called: 5 things. 5 tings that I simply love at the moment from beauty, to food, art, fashion, photography, place etc. anything really that I just simply enjoyed at a moment in time in my life. Its a bit like a monthly favourite without being every month. I always enjoy that similar type of post from other like minded bloggers. Reading where they lately had a fabulous food experience, or enjoy a theatre play, movie etc. whatever it is I always love seeing a snippet of people life and I always love the photography that goes with it too. So after thinking about it I decided to incorporate this series into my blog. If I enjoy reading others I would absolutely love creating my own. 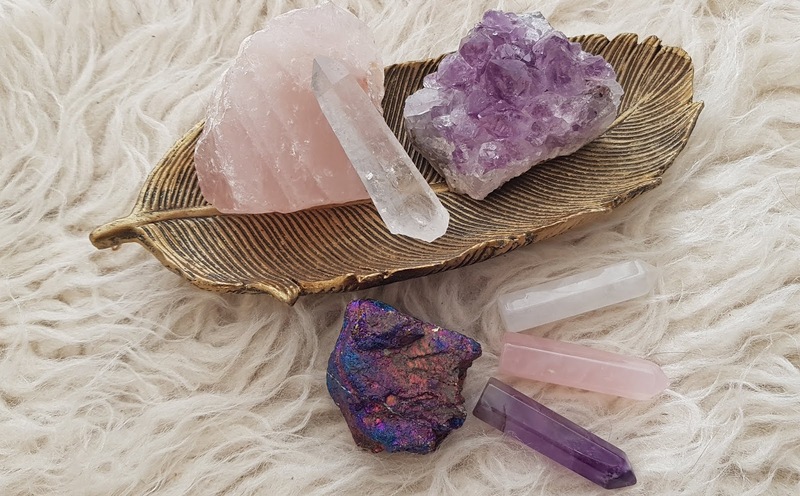 Crystal & Gemstones | I love them, I used to absolutely love them when I was much younger and then adult life took over and I forgot about them until recently I had the urge to get my hand on few and start my little collection all over again. So far I only have a small amount but let be assure my collection will grow. 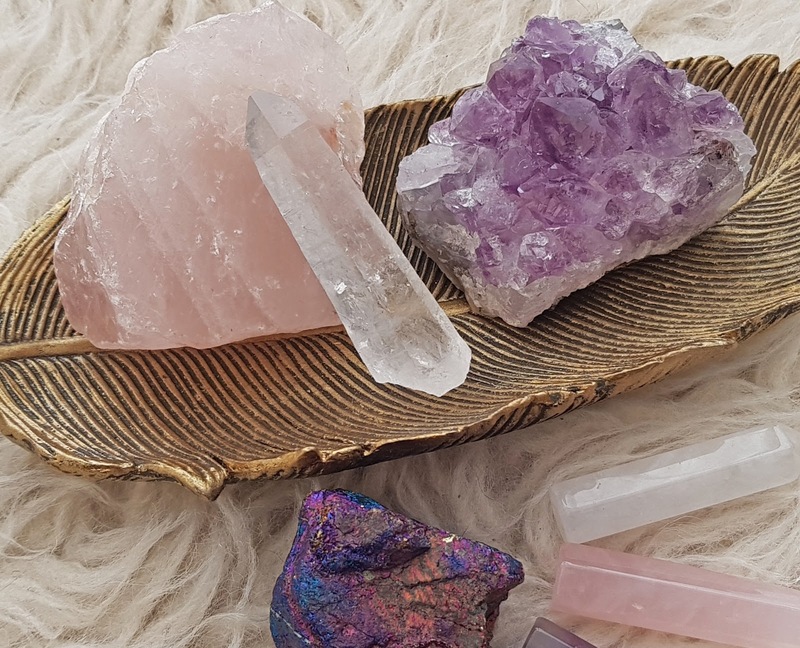 I like their shape, colours, their healing power, their tactility ...everything. Also they are great photography props which is such an extra bonus for me too! 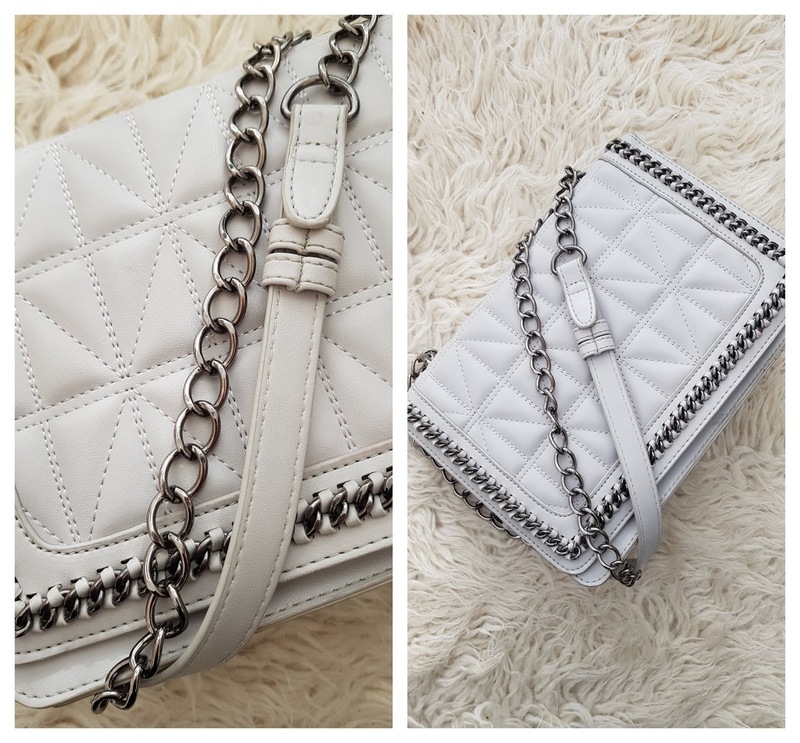 Primark bag | I have to admit I don't usually buy Primark bags, as I much prefer spending more money on a bag that would last me longer, but having say that when I saw this bag I just had to have it.I am loving the quilted style, the shape, the chain, the size and the light grey colours. Basically it is my proud baby that I take it out everywhere with me and at £12 I could not get it wrong! By the way it also come in black. 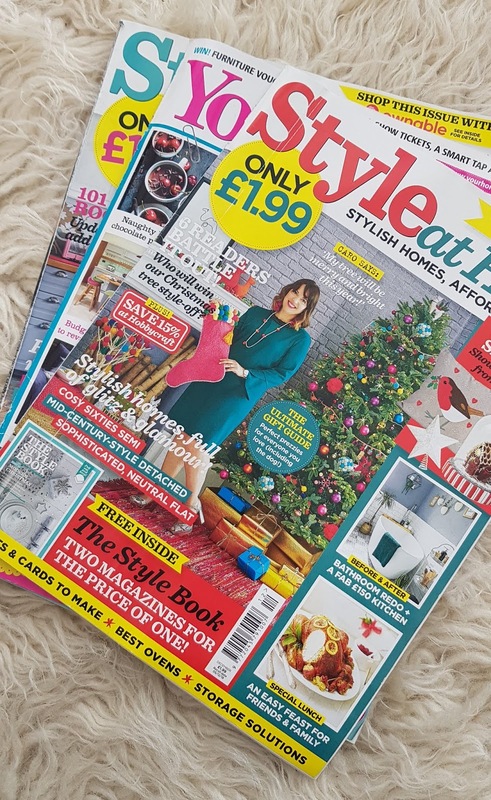 Styling & Home Design Magazines | I love home decor and design and lately have been reading Your Home and Style At Home on a monthly basis. Those 2 magazines give you tons of affordable ideas and my favourite part are all those sneak peak of people home and their amazing unique decor. You would always find something that is at your taste as all is cover from stylish, retro, boho, vintage etc. if just like me you are a home design enthusiast and you wan to read affordable magazine for home decor on a budget then you now know what to read. Autumn | is by far my favourite season along with Winter. Every year I wait for the start of Autumn like an impatient child in a sweet shop. 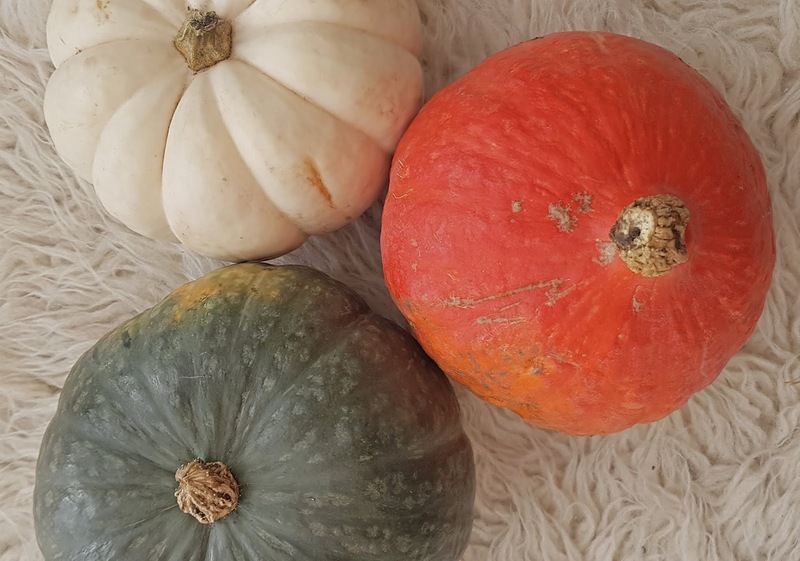 And what come along with Autumn its of course the golden hours, crisp air, the nature change of colours, wearing my mustardy jumper and of course pumpkins. I absolutely love pumpkin. They bring me joy every time I look at them from their colours their wobbly bits, their funny shapes etc. everything about them make me smile ( and lets not mention the are so delicious in stews, soup, pie or roasted) . 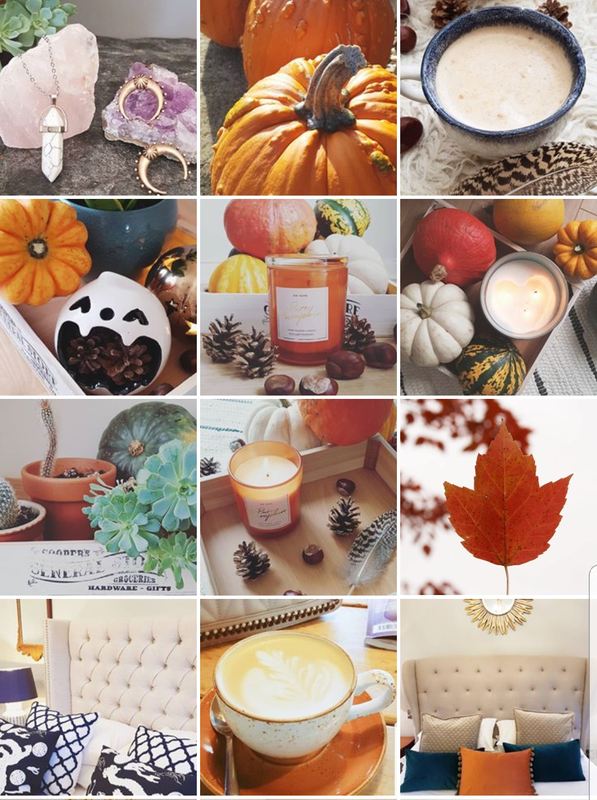 And if you follow me on my Instagram you should have seen already a lot of pumpkin stories related or pumpkin pictures on my grid. So they rightly deserve to be in my 5 things. Instagram | No unfortunately I haven't find a way to fight the algorithm but lately I really enjoyed more using Instagram and uploading better pictures. I noticed by doing so I got more likes and engagements so I may just carry on doing so. But really its not the extra few likes I enjoyed really its the content creating that really inspire me to do better on my Instagram and for this reason I want to give some love to my Instagram account. What about you ? Any favourites you would like to mention on below? Tell me all! !